Simple and easy to use VPN app & IP changer! 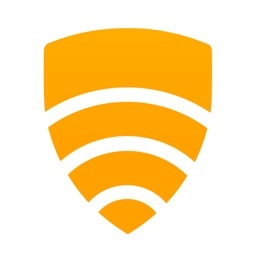 Enjoy Wifi security in public hotspots. 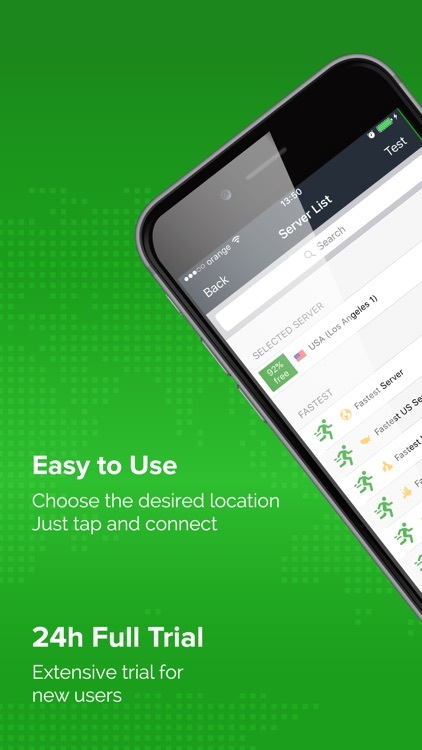 Start with a free trial and enjoy the ibVPN iOS app! 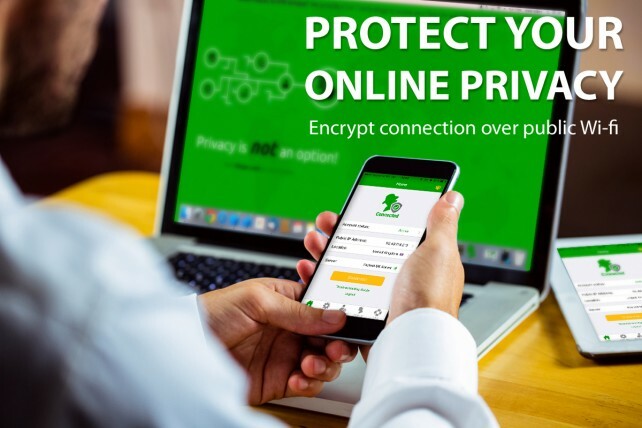 ibVPN (Invisible Browsing VPN) is a top VPN service that offers secure browsing, internet security, privacy protection, identity theft protection and more! As a trial user, you have access to our fastest servers from US, Canada, UK, Europe, Australia, Asia, and South America. Start with the 24-hour trial with unlimited VPN traffic. ► WHAT IS A VPN AND WHAT DOES IT DO FOR YOU? 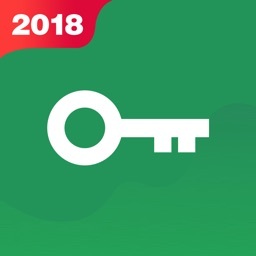 VPN is an encrypted tunnel between your iOS device (iPhone or iPad) or computer and a server. Using a VPN gives your device a new IP address and hides your real IP. Thus, having a VPN allows you to surf the web safely. - Better than a proxy. VPN connections are faster and more stable than proxy connections. - Keeps your wireless (WiFi) hotspot protected – so that you can enjoy online privacy and security like never before. 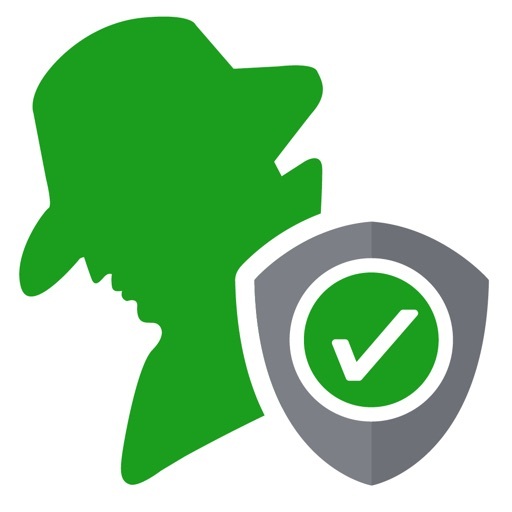 - Choosing a trustworthy VPN provider, currently serving over 1,000,000 clients. We've been building privacy and security tools since 2003. - As a NEW customer, you get 24 hours of unlimited VPN bandwidth. - Super easy to use on iPhones and iPads: select the location and click the connect button. All VPN configurations are set up automatically. No need to manually configure the VPN profiles. - Multiple VPN protocols are available: OpenVPN, IPSec, IKEv2. 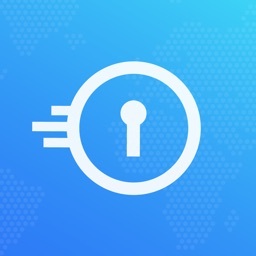 - Fastest VPN: By selecting the "Fastest server", "Fastest Favourite", "Fastest US Server", "Fastest UK Server", "Fastest EU Server", "Fastest Asia Server" options the app will connect to the fastest VPN server available. 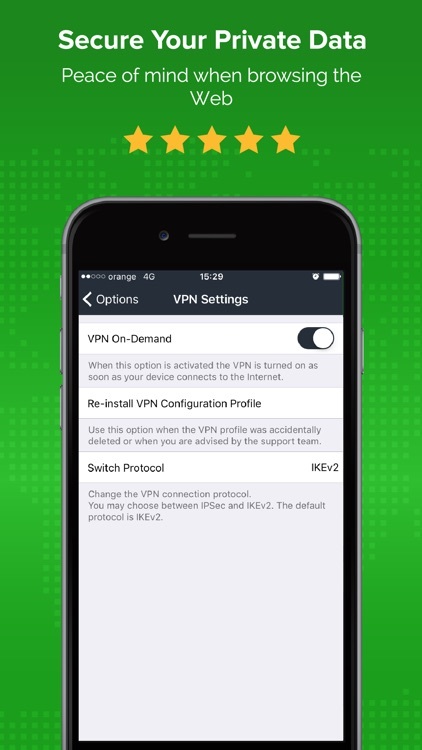 - VPN On-Demand: the VPN is turned as soon as your iPad or iPhone is connected to the Internet. - Auto-secure connection: automatically turn on the VPN when connected to untrusted networks. - Unlimited bandwidth, no usage restrictions. 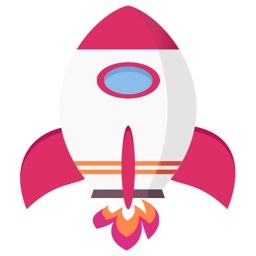 - 150+ VPN servers are available in 45+ countries for premium users: United States, United Kingdom, Netherlands, Canada, Germany, Switzerland, Sweden, Russia, Romania, Turkey, Egypt, Australia, Panama, Hong Kong. New VPN locations are added on a regular basis. Choose the best VPN! Great support. It runs smoothly. No issues been using 2years now. Have had the best experience with this app. Connects automatically and have not been dropped. Easy setup. Recommend anyone to try this VPN app for iPhone and iPad. Great app functionality & very simple to set up & use. Many servers to access around the world therefore very useful when traveling overseas & remaining invisible on open public WiFi networks. 5 stars. This is the answer to anyone that had misgivings about using a VPN. Having tried many providers, this is just head & shoulders above the rest. It is excellent with the back up of a Customer Support that replies to your query swiftly. If you have any questions or suggestions, feel free to contact us at [email protected] or visit our website https://www.ibvpn.com/ for more information. Ready to go? 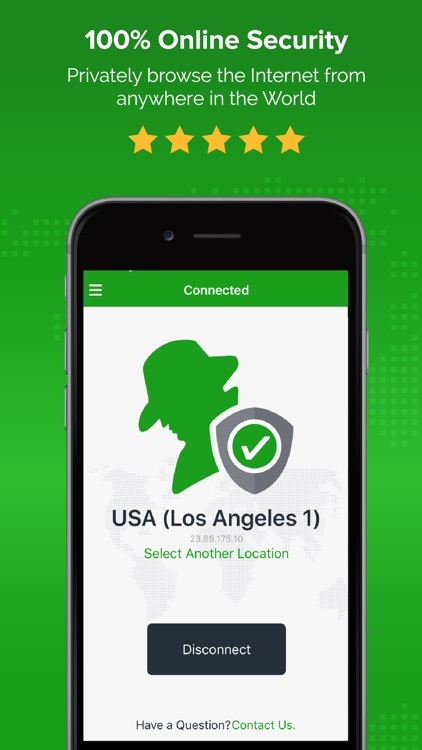 Try ibVPN for free now. Here's your chance to win a $15 iTunes gift card.